Just in case you missed it; we were on the radio tonight! We were interviewed by the marvellous Mat Davis on the Local Motion show with DJ Kyle Long. Keep a look out for when it’s posted here. 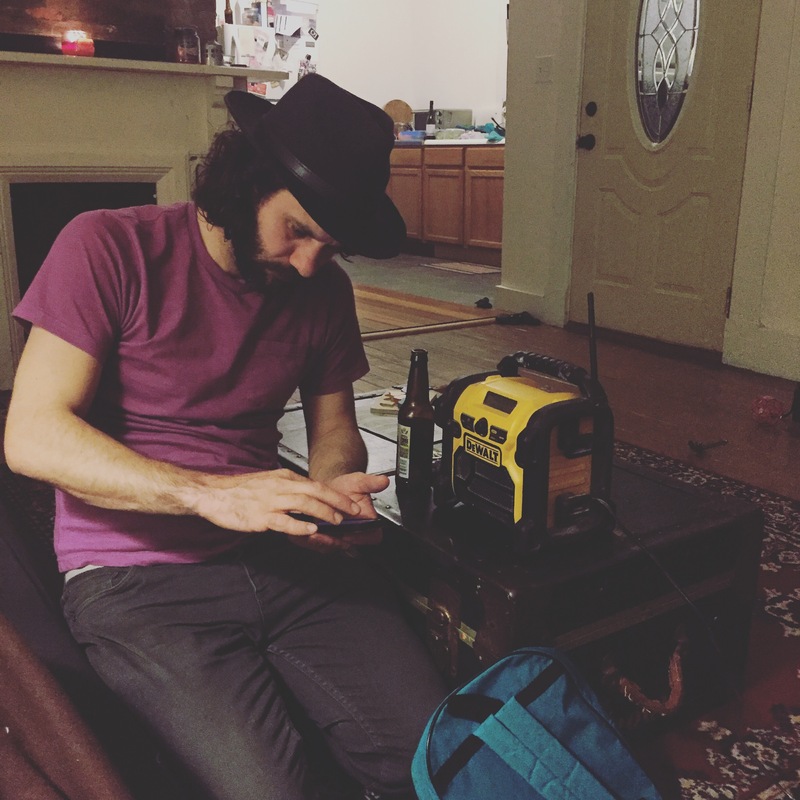 Tags: 90.1FM, DJ Kyle Long, Live music, Local artists, Local Motion, Mat Davis, radio show, WFYI. Bookmark the permalink.